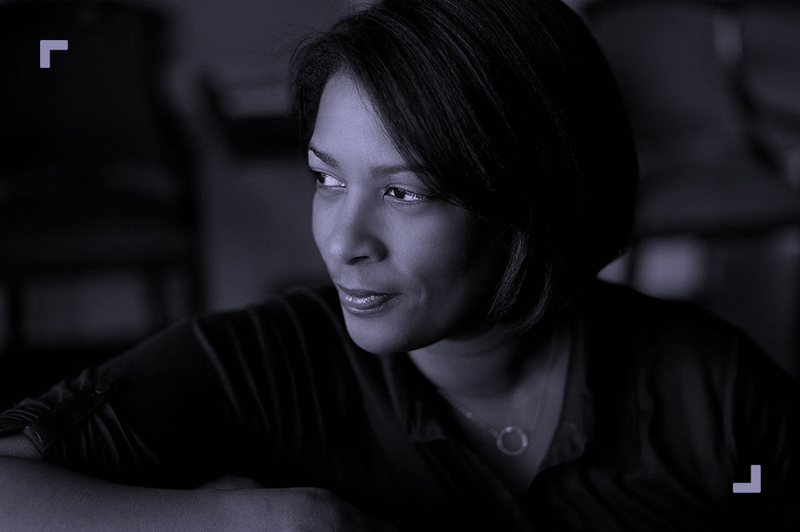 Join IDA and ITVS in San Francisco for a special Master Class with celebrated Director Dawn Porter. Drawing from Dawn’s inspirational body of work, including the Sundance Social Impact Award winning film Trapped, Emmy Award nominated film Gideon’s Army, Spies of Mississippi, Rise: The Promise of My Brother’s Keeper, and her latest film, Fatherless, and from her former career as a practicing lawyer and standards and practices executive, Dawn will use clips from her own work to illustrate the ethical obligations documentary filmmakers have to their subjects. Dawn will also discuss techniques that directors can use to establish trust and create a safe space for their subject to share intimate details about their lives on camera. The Master Class will include a generous amount of time for Q&A. Seasoned filmmakers who want to refresh their interviewing skills. Film students and recent film school graduates who want to supplement their education with hands-on expert advice.